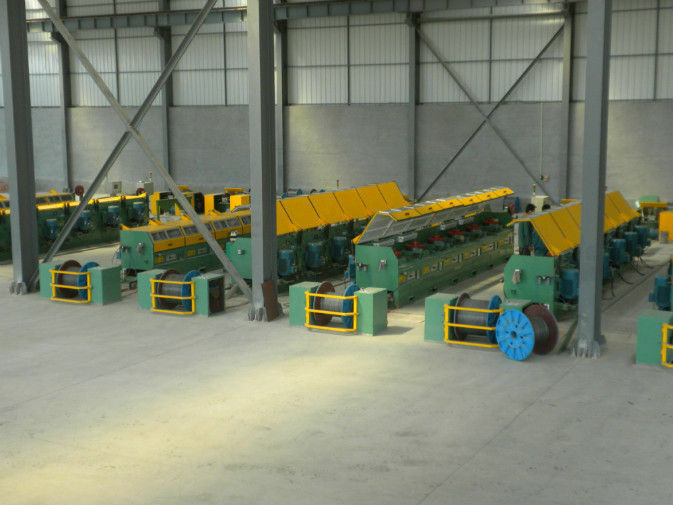 This wire drawing machines can draw low, medium and high rate carbon steel wires, stainless steel wires, pre-stressed wire, alloy steel wires and so on, which are suitable for making cord yarn steel wire, rubber hose steel wire, spring steel wire, temper steel head wire, gas-protection welding wire, and stainless steel wire. 1. Precise design, easy operation. 2. High speed and stability fitting your goal of efficiency. 3. 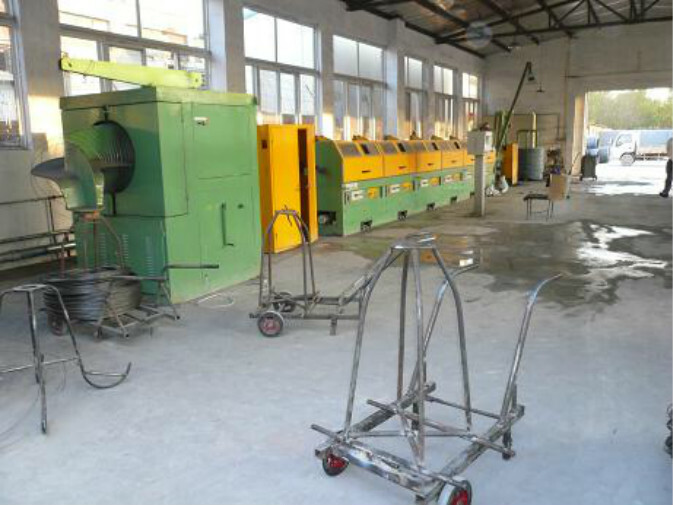 Made from high quality material, undergoing high abrasion-resistance and low deformation heat treatment process, the machine is endurable with long time preciseness. 4. The forced feed lubricator guarantees oil-film lubrication of the rubbing parts and ensures the lasting use of the machine.